Swivelling Anti Limescale Shower Head 150mm is rated 4.9 out of 5 by 7. Rated 5 out of 5 by ERDOGAN from Timescale shower head I bought this to replace my other shower head. It work well. 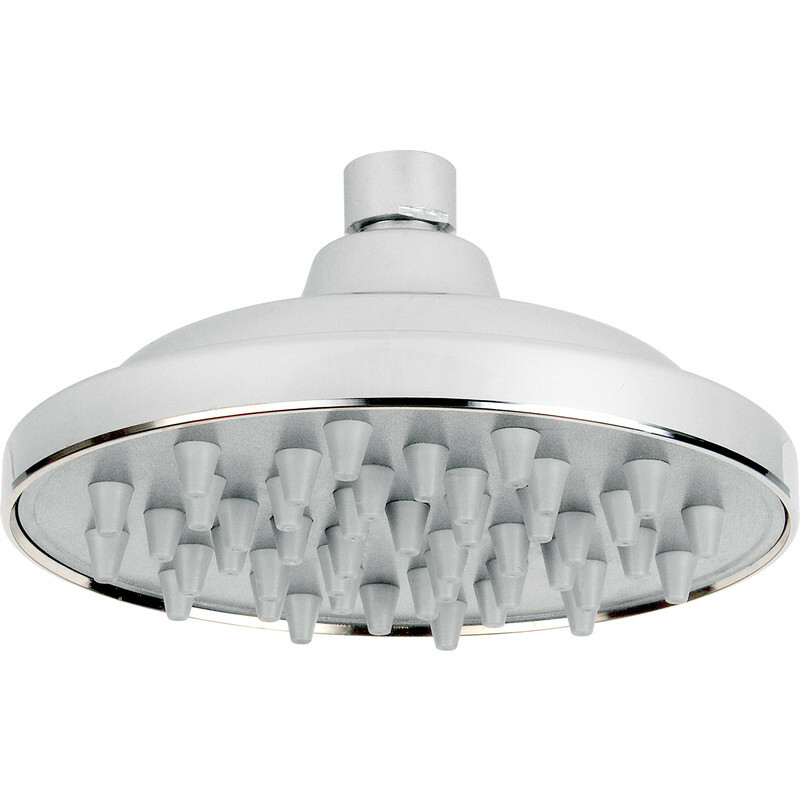 Rated 5 out of 5 by Daveybell from Shower head Had it plumbed up for 2 weeks and its GREAT!